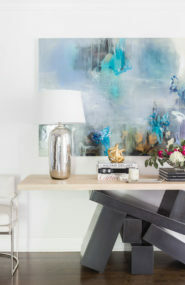 Feeling blue? 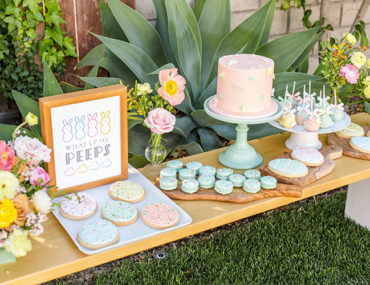 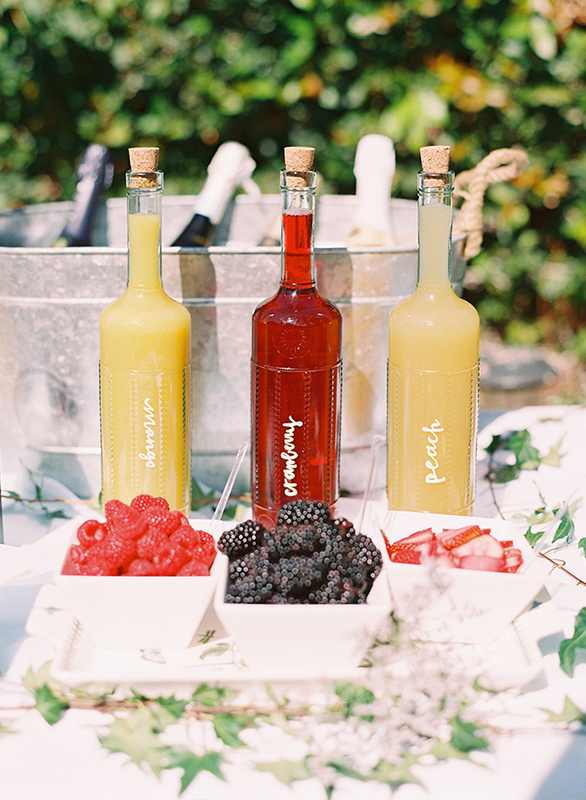 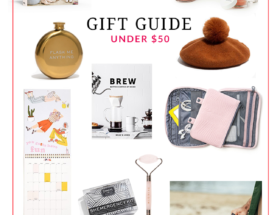 This baby shower will brighten your day right up! 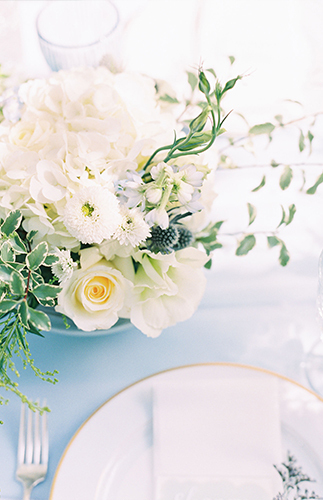 That’s the power of floral bouquets and mimosas! 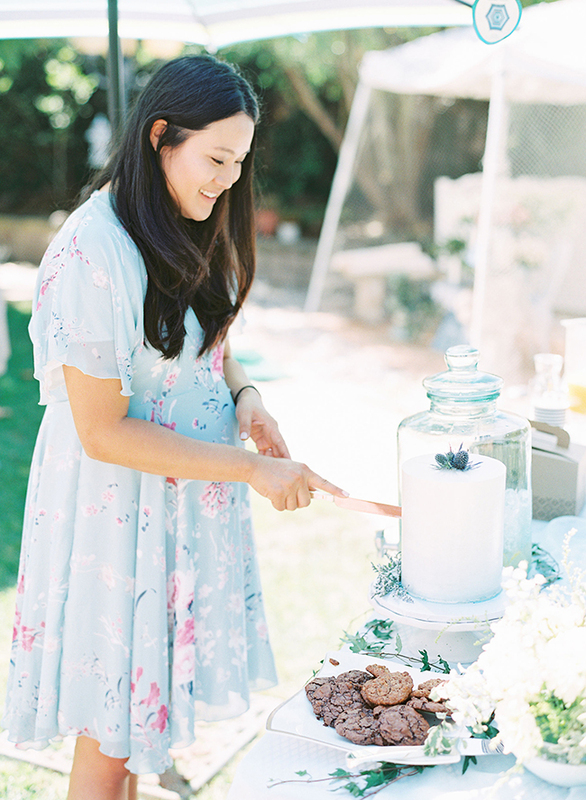 It was a beautiful day for a blue floral baby shower for this expecting mom – who designed the celebration herself! 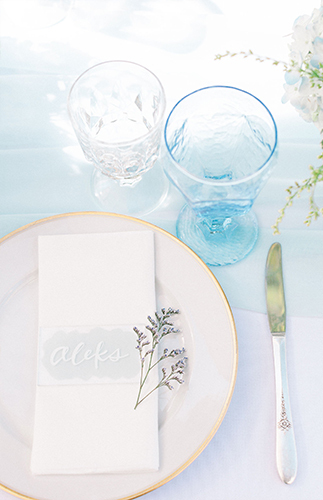 Consisting of sweet treats, non-cheesy activities, and just touches of pastel blue to give you a clue as to what she is having, everything about this modern and beautiful shower feels just right. 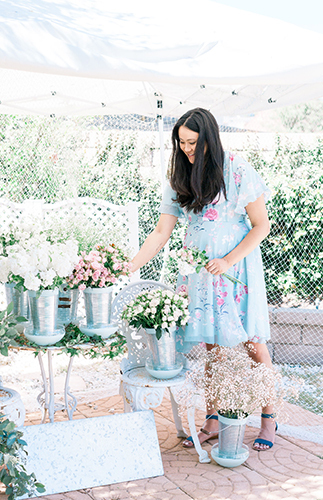 This pretty in blue baby shower is filled with a stunning DIY floral market, a cake too pretty to eat, and the best part, friends and family. 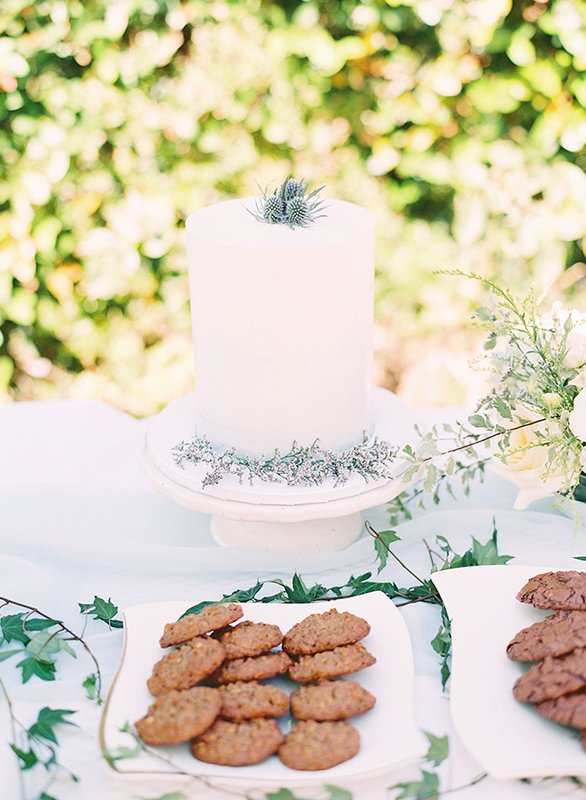 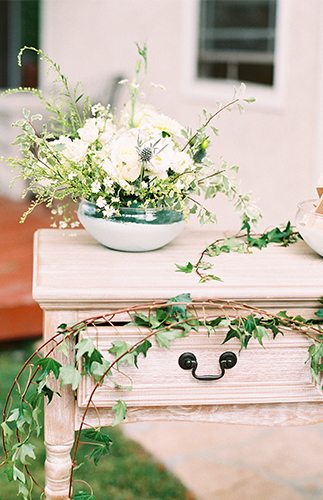 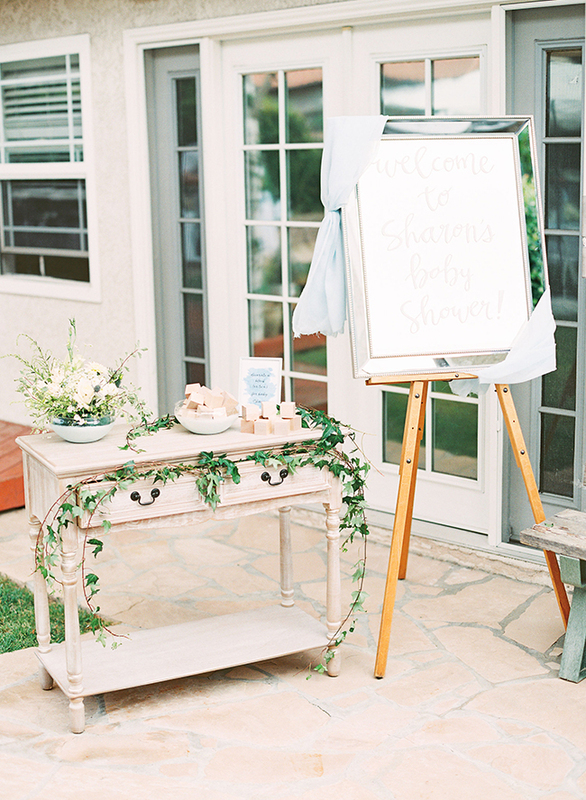 This sweet intimate baby shower was styled by the gorgeous mama to be. 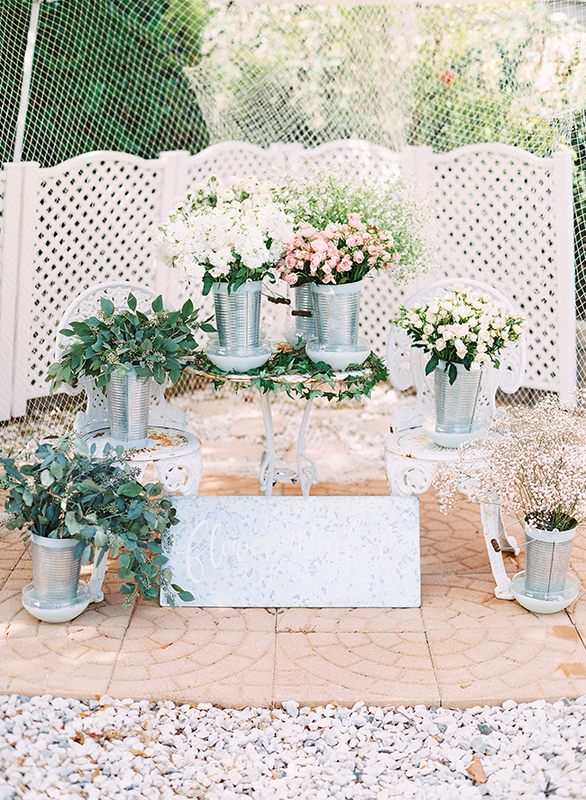 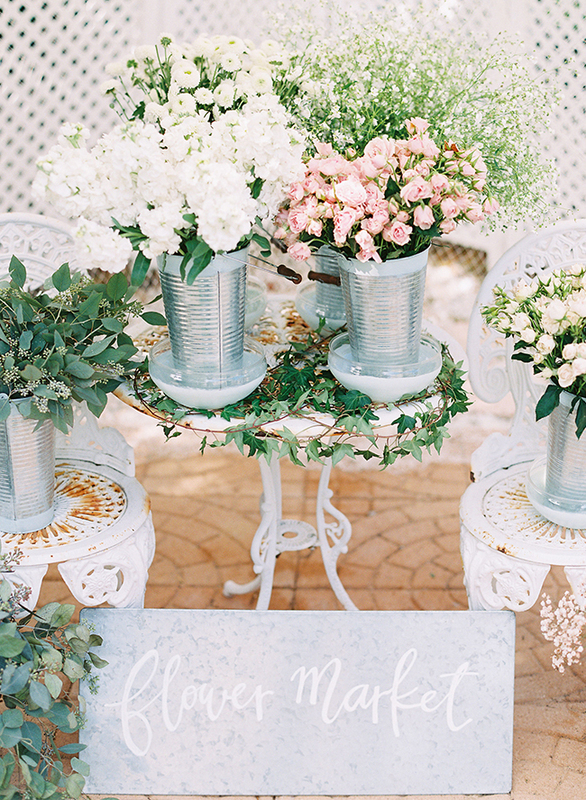 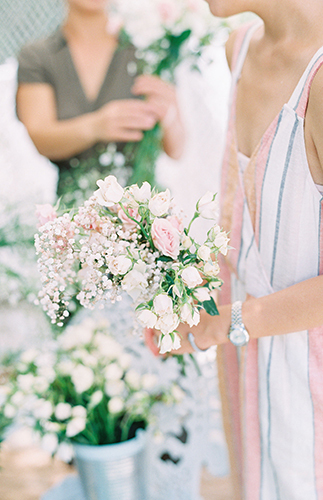 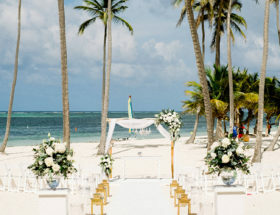 She designed and arranged the prettiest wispy florals, and styled a little flower market for her guests to create their own bouquet for their homes as a sweet thank you. 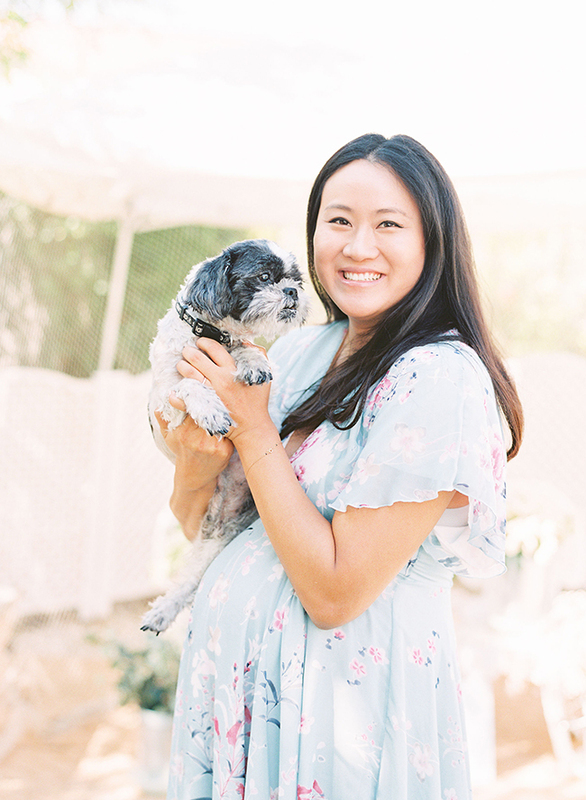 The day was filled with the sound of contagious laughs, smiles, and an excited mama ready to welcome her soon-to-be-here baby boy. 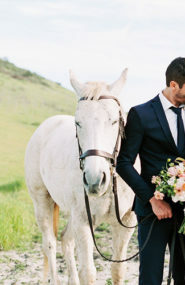 Isn’t it sweet?! 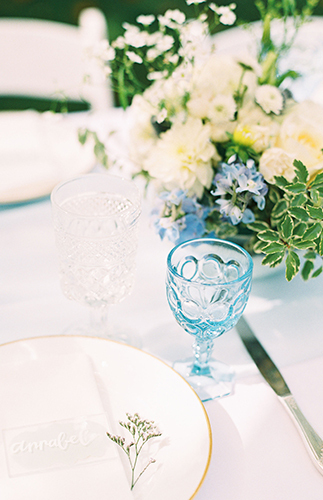 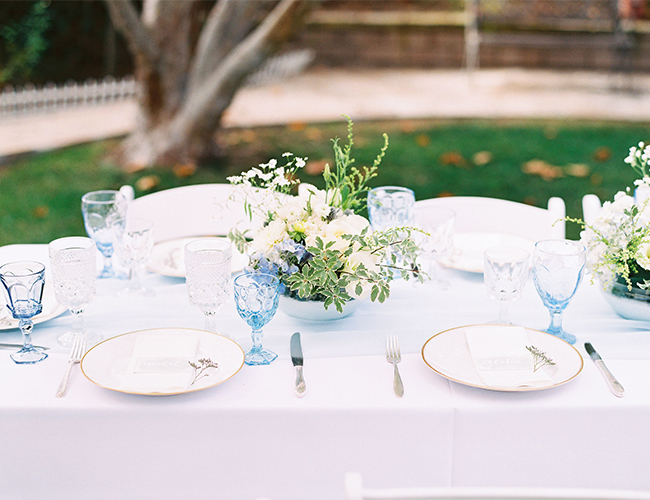 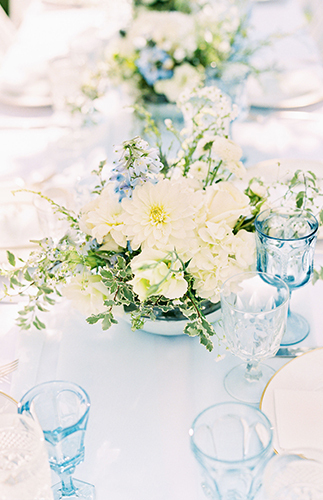 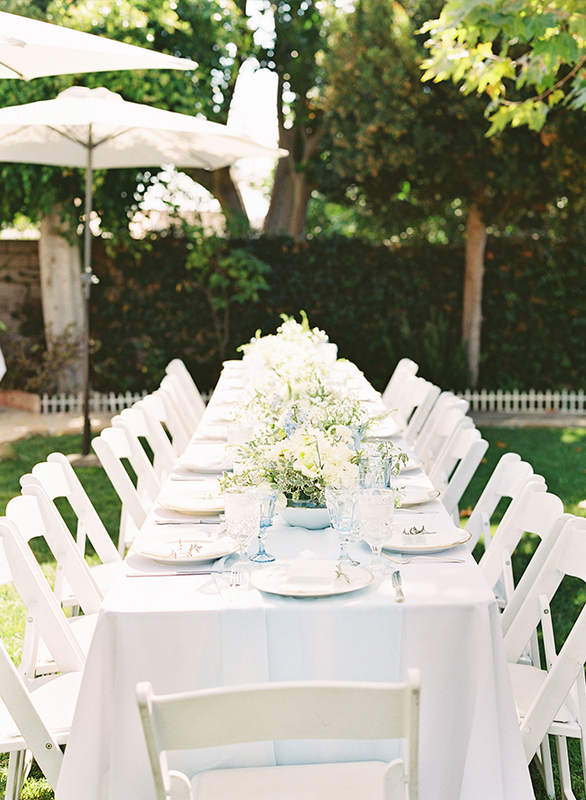 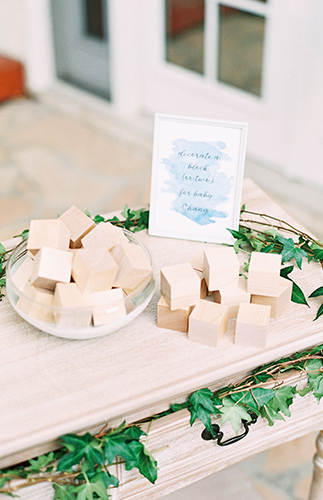 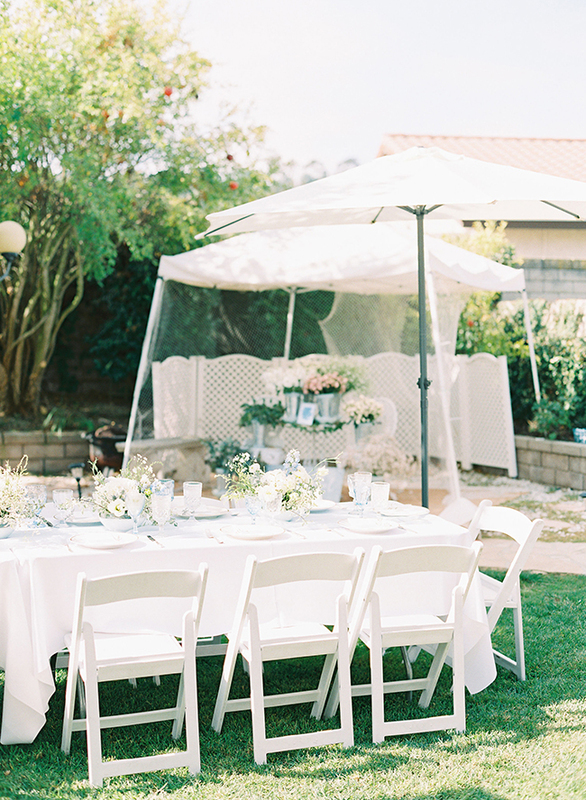 You’ll be sure to love this elegant ivory and blue baby shower too!